So many friends and I am alone. Cast in the shadows of one hundred people. Unseen. Unneeded. I sit. The sound of silence weaves an empty hole in my ever-pretending soul. One day to be me. One moment. I draw deeply on the cigarette; pulling the wondrous poisons inside so I might feel something. I don’t care what it is, it’s better than what I have. The sun beats down on my back. But I do not relish in it. Its prickly heat disturbs my solitary silence, annoying me. Forcing me back inside the darkness of my residence. I sit alone on the steps. No view but the urine scented, trash-filled alleyway within the dregs of our society. Another hit is all I wish for, but not today. It’s just a fantasy of my drug deprived mind as it hungers for change. Twenty four hours feels like a lifetime as I try and fight off the natural tiredness left over. Even the raised hole in the crook of my arm laughs at me in cruel delight. Each throb is a reminder and not a penny in my pocket that I can call mine. The bare scratching of food in my home are all but gone, save for a stale loaf and a can of peas. Nothing to sate the hunger inside. “Excuse me,” says a voice from the direction of the alleyway and I give an almost silent groan, resisting the urge to tell the owner of the voice to get lost. “Can I buy a cigarette off you?” He asks and steps into my yard without invitation. I glance up and for a moment wonder if I really did sleep off the hit from the night before. “What are you? Like five?” I ask him. I see he isn’t much bigger than my own son who is four. He mutters some words that I can’t quite grasp save for the odd one that is beyond his years. His clothes are dirty. His hair is a mess and he has enough bad language to fit right in at a working men’s club. He opens his hand and shows me his ten pennies. He’s getting as annoyed with me as I am with him. “Can I buy a cigarette off you?” He asks me one more time, ignoring my negative answer before. He mutters a derogatory name under his breath and walks away. I draw one last time on my own cigarette and stub it out on the ground, crushing it under my boot. I can hear the kid’s voice not so far away. A torrent of words not fit for a mouth so young. His words aren’t directed at me, of course, but his child-like volume carries over. 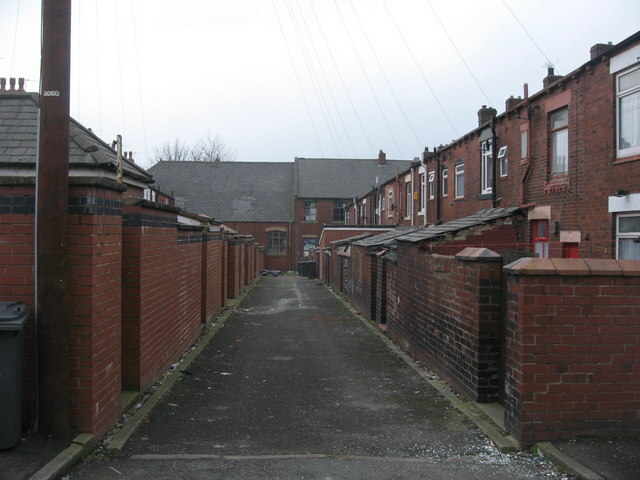 I sigh, get up, and walk into the alleyway. Two older boys are there. Around my own age. At a guess; eighteen or nineteen. I shake my head knowing that the kids asked the wrong people. They’ve taken his money, but not delivered the goods. Of course, the kid doesn’t have the sense to just leave it. A lesson learned perhaps. “I’m fine,” he says to me. His small pride is still intact as he stomps off penniless, leaving me between him and them. He invites himself once more into my yard. The two lads leave, but not before yelling their obscenities in the direction of my unknown new friend. They utter a few to me too. Lucky for them my poor mind is too busy thrashing in the throes of withdrawal to care. I don’t really want to argue. The pain in the side of my head jabs at me as I think about raising my voice to tell the kid of my annoyance. I pull my packet from my back pocket and toss him a cigarette. He isn’t my kid, why should I care if he smokes? “Want me to smoke it for you too?” I ask, as I light my own cigarette and then swap mine for his. He takes it and draws on it like the small version of a man that’s seen too much and not like a boy of seven who should be home relying on his mother. He rapid fires his questions not giving me time to answer them and my tired brain doesn’t get a chance to think about what he asked me first. It’s not even a lie. I don’t. I don’t have the money. Not until the morning at least when my benefit cheque comes through and half of that is owed out already. He shakes his head and smokes his cigarette. “She’s drunk,” he tells me. I curse under my breath, not that he seems to notice. Every part of me wants to send him on his way, but something inside niggles. I see him; a small child no food and it reminds me of things so long ago. Sending him away wouldn’t be an option, he would perhaps make it to the next block before my conscience kicked in and had me dragging him back. But I have no food to offer him. I don’t have anything other than cigarettes to feed an addiction he shouldn’t even have. “You any good at keeping an eye out?” I ask him. “In the shop over there?” I point at the local store that’s just a small building with faulty cameras. Handy when in dire need of something I can’t afford. “I do it for my brother all the time,” he says. I don’t ask why he’s inside. The store isn’t that hard to steal from. The cashier I think wouldn’t even notice if I walked out with a full pack of beer. I don’t of course. Im not so much into stealing for needless gain, just what I need at the time. He nods. My inside wars with itself at making such a small child help me. But the growl in my own stomach and the look of hunger on his face as we walk passed the takeaway urges me on. He does as he is told too. He goes in first and stands where I said and then I follow, but I head towards the back. It’s not so hard to shove a small pack of bread rolls inside my coat and a tin of beans in my jacket pocket. I’ve done it so often there isn’t even the fear from it. What’s the worst they can do? Make me leave the store? The kid walks out and so do I. I don’t address him as I walk down the street back towards the alleyway to my home. Not that I’m ignoring him, but I know better than to set off someone’s overzealous actions. Just in case. The meal isn’t grand. Toasted rolls and baked beans with the butter I found in my fridge, but the kid eats it like he hasn’t eaten in weeks. I stare at him wondering what I am supposed to do with this stray creature that landed on my doorstep. It’s been a few days since I last self-harmed. That’s not bad for me right now. It had been an almost daily thing that I couldn’t fight and I found that I wasn’t writing. Not really. I got myself into a schedule and set about the re-writes for Dear Teddy 2. Once I got into it, the self-harm stopped. So far. In a way, maybe writing helps me dig out what I am trying to reach with knives. I still don’t have a voice except when I am writing. Perhaps that is the only voice I have right now. It seems an effort to talk. Of course, I have managed to talk to people but I have had to make myself. In these last few days, it has been harder. 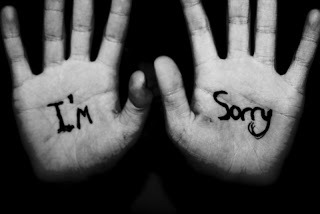 Today, aside from one person, I have not talked at all. I put that down partly to a bad night; partly to myself. Perhaps, finishing my book has made me silent today. I have no words. Fifty-two thousand words; two drafts. It has been through edits and proof reading and now to be beta read. 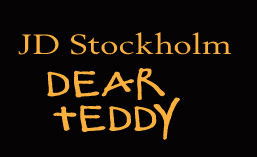 Dear Teddy 2 is done; to be called Telling Teddy. I feel the loss of not writing it. That is normal from any writing, I know, but the empty hole I try to fill feels bigger today. 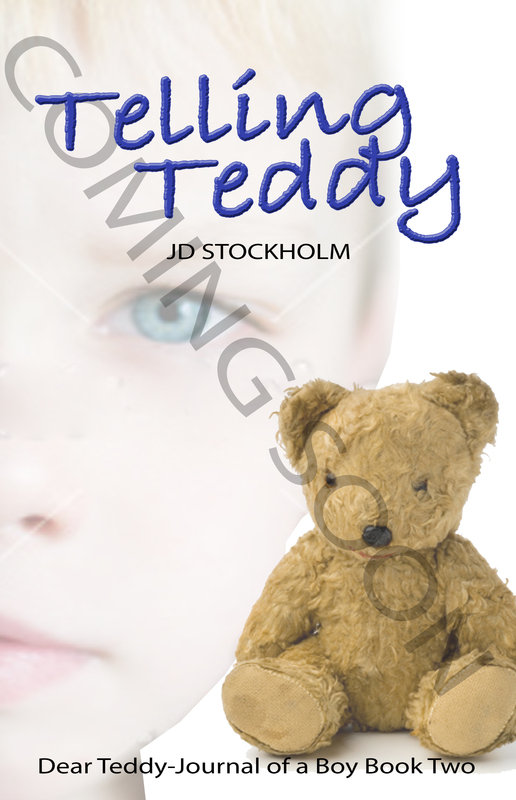 Writing Tell Teddy has certainly been an interesting journey. I think, in ways, I am somewhat numb to it. Aside front the odd chapter the last one, on its own, took more to write than the entire book. A friend of mine reads it as I go along. Her reactions to what she has read differ. Sometimes, I wonder why she can’t see things my way or why things she read are so black and white. It is because I forget she is looking in through the eyes of a boy. She is not the boy. She read a chapter a few days ago; one where an official questioned me and then clearly walked away. She said that I got failed a lot and she was sorry for that. I think maybe this is a part that gets misunderstood. I am glad that I got failed. I’m not sorry they did. To those reading, I could have been saved from a pair of monsters. To me, I would have been taken from my mum and dad; the only family I had. And while I wished they didn’t do the things they did, they were ‘my’ mum and dad. 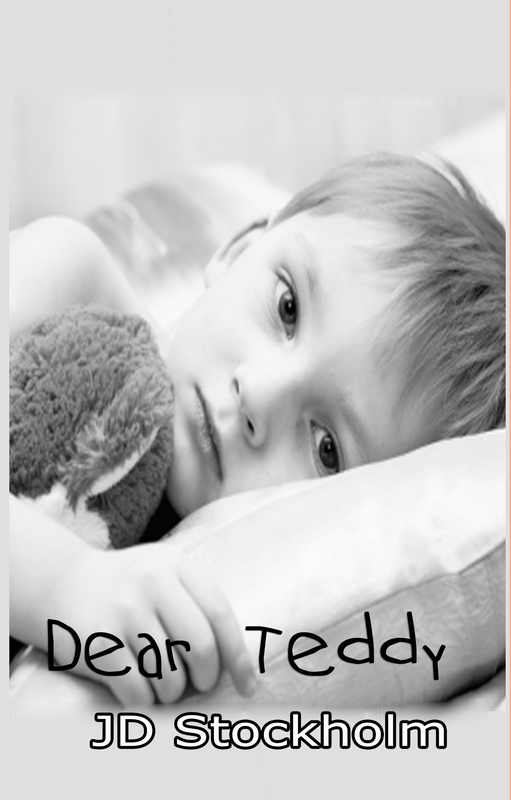 New cover for Dear Teddy. New interior too. Also available in paperback from Amazon.